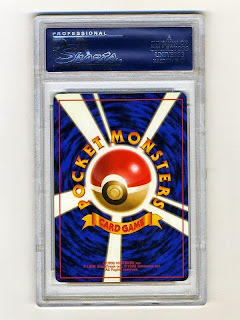 I'm sure that everyone might have wondered what the most valuable Pokemon card that exist's is and some might think that it would be the first edition shadowless charizard. While that might be true of the English set of Pokemon cards that is not true of the most rare and valuable Pokemon card out of every card. 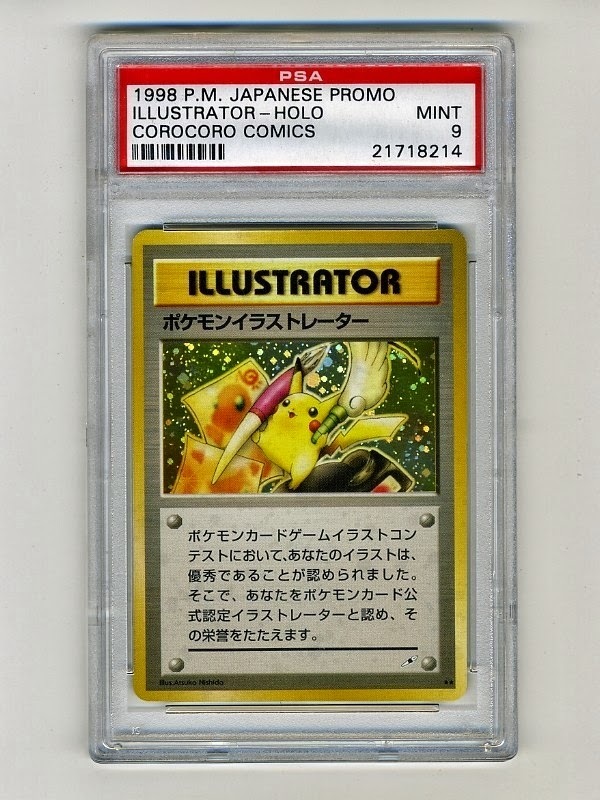 The most valuable Pokemon card is actually the Pokemon Illustrator card which is the only Pokemon trading card which is a trainer card but does not include trainer in it's title. This card was never released to English and was a promo card which was given out to the players in Japan that had a winning entry in the Pokémon Card Game Illustration Contest during 1997. This contest required fans to draw illustration which would be featured on Pokemon cards. Only a total of 6 copies exist in the world of this card making it one of the rarest cards that exists. A unique pen symbol is used on one of the corners of the card which cannot be found on any other Pokemon Card. This card is also called Pikachu Illustrator since the Pokemon in the card art is a Pikachu. Only 4 copies of this card have ever been sold and the most one has ever gone for was $20,000 dollars. Another copy has been on ebay with a price of 100,000 but currently has yet to be sold. 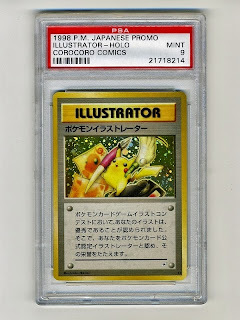 "We certify that your illustration is an excellent entry in the Pokémon Card Game Illustration Contest. Therefore, we state that you are an Officially Authorized Pokémon Card Illustrator and admire your skill." I would imagine the real hero's are the orignal artists who competed within the illustration contest not so much the collectors with deep enough pockets to buy the pokemon promo cards. Although that still doesn't make this card any less valuable. The only sad thing is most collectors will never be able to obtain one with such a low number of cards ever printed so if you manage to have thousands of dollars laying around you might end up lucky enough to own this rare pokemon card.